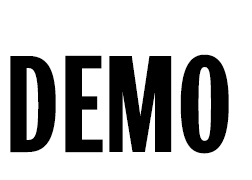 DEMO is the magazine of, from, and about Columbia College Chicago. It’s for alumni and friends of the college who are interested in reading about the Columbia community—alumni, students, faculty, and staff—who are applying their creativity to innovation in the visual, performing, media, and communications arts. DEMO is published in print and online twice a year.